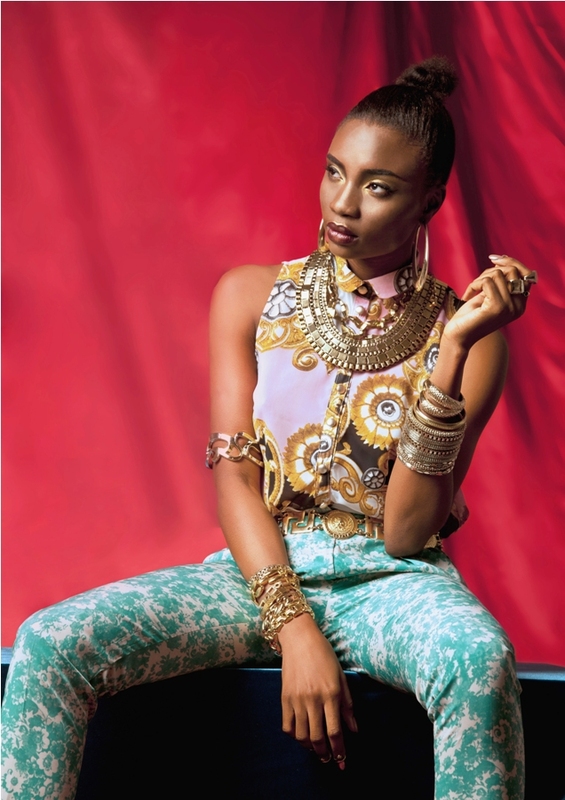 Sandra Aji is a UK based Fashion stylist, Image Consultant and Personal Shopper. I noticed some of her work not too long ago on the Afrobougee website and loved it straight away ! 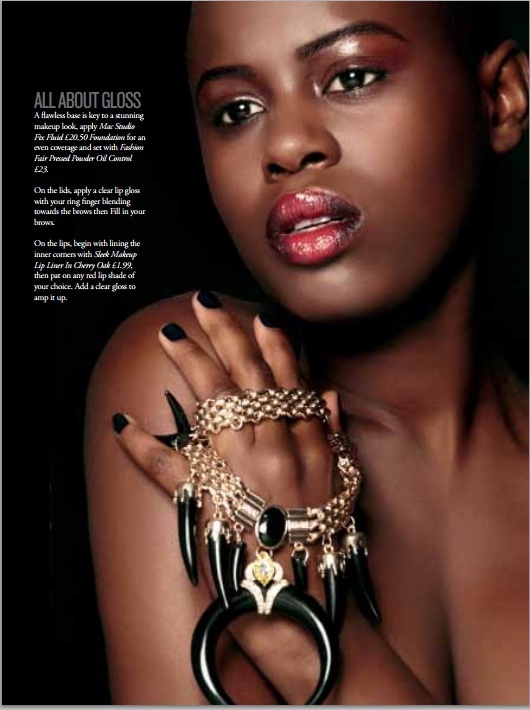 Her work was credited in Fab Afriq Magazine, Black Hair Magazine, Black Beauty Magazine just to list a few. I love the fact that she states on her website that "She DOES NOT discriminate. She can style anyone and everyone." She can certainly do ! There's more on here website, to see it click here .